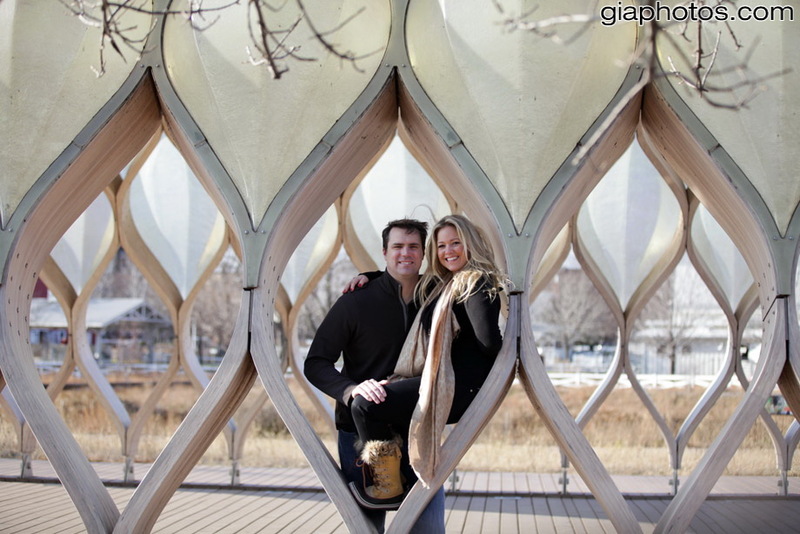 Justine and John’s Engagement Photo Session at Lincoln Park’s Honeycomb Sculpture (Peoples Gas Education Pavilion) and Northerly Island Park, Chicago Illinois. 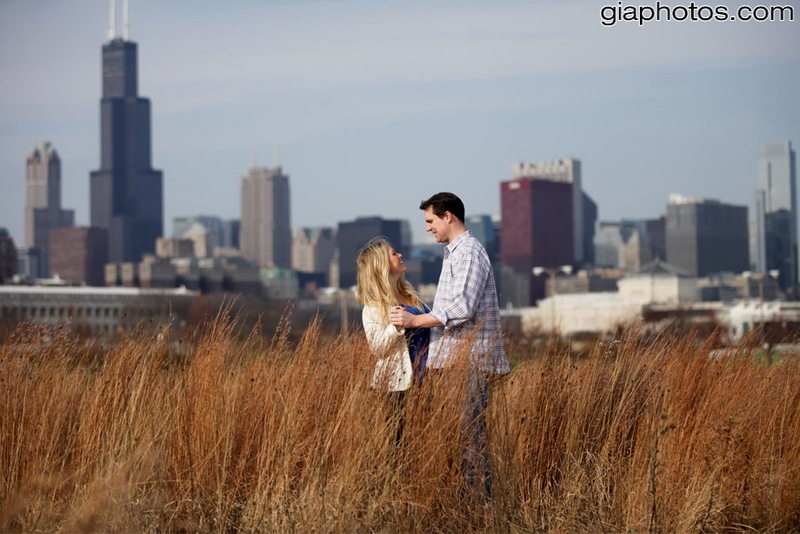 This entry was posted in Chicago Baptisms Photographer, Chicago Engagement Photographer, Chicago Engagement Photography, Chicago Trash The Dress Photographer, Chicago Wedding Photographer, Chicago Wedding Photography, Wedding Tips and tagged best chicago engagement photography, best engagement photos, candid engagement photography, chicago engagement photos, engagement photographer, traditonal engagement photographer on December 28, 2011 by gia. 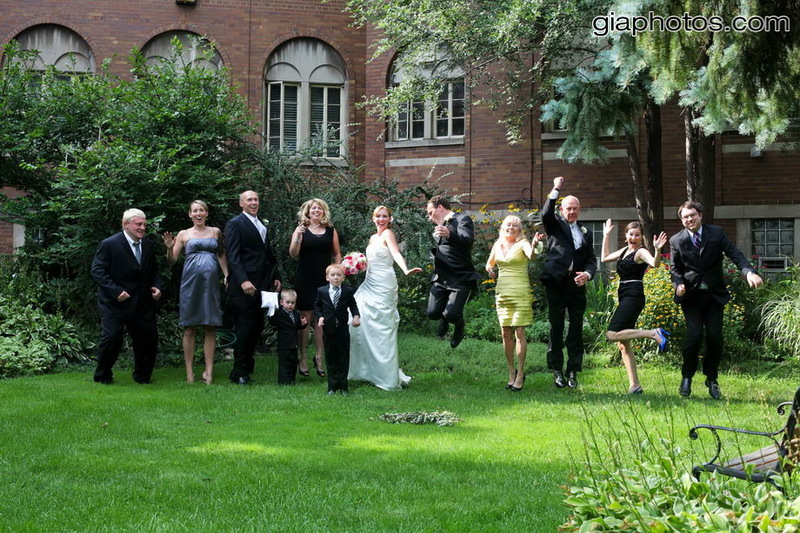 Copyright © 2011 Chicago Wedding Photographer. All Rights Reserved. 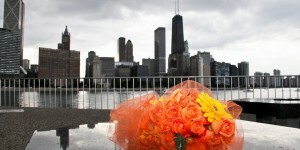 Powered by Chicago Wedding Photographer. 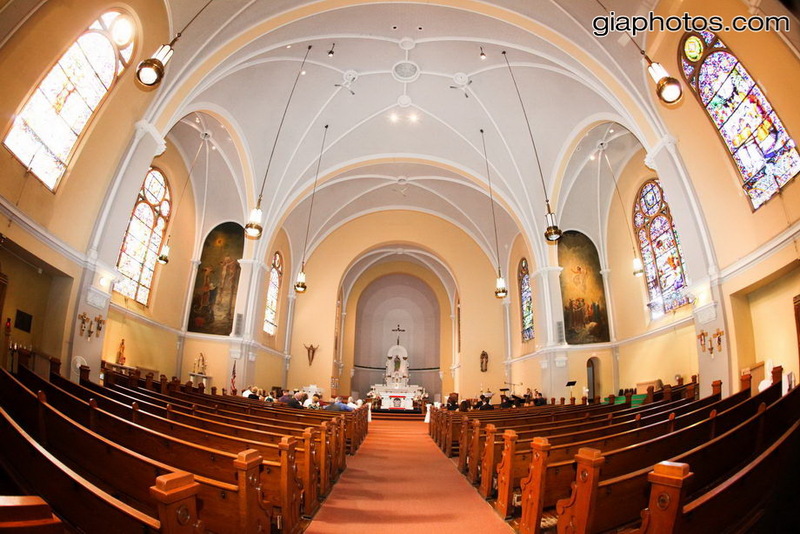 Chicago Wedding Photographer a GiaPhotos Wedding Photography Company in Chicago. 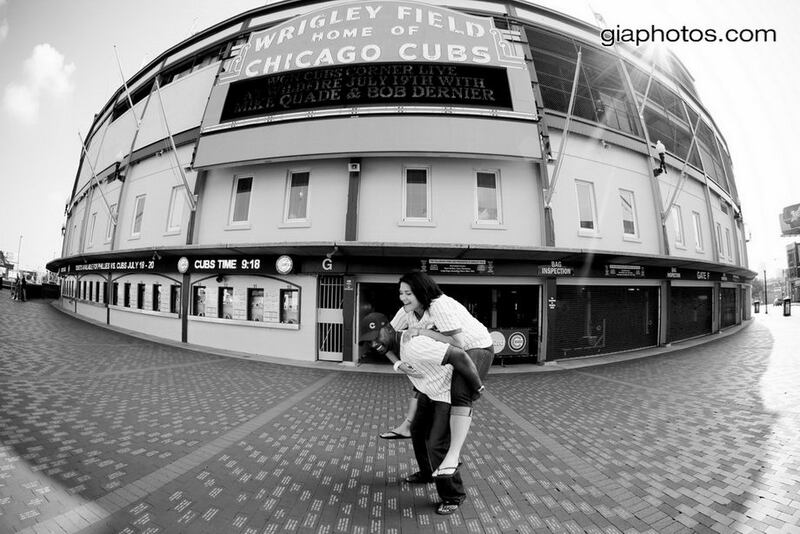 This entry was posted in Chicago Baptisms Photographer, Chicago Engagement Photographer, Chicago Engagement Photography, Chicago Trash The Dress Photographer, Chicago Wedding Photographer, Wedding Tips and tagged best engagement photos, candid engagement photos, chicago engagement photographu, Engagement Photos, photojournalistic engagement photography, traditional wedding photos, wedding photographer on October 20, 2011 by gia. 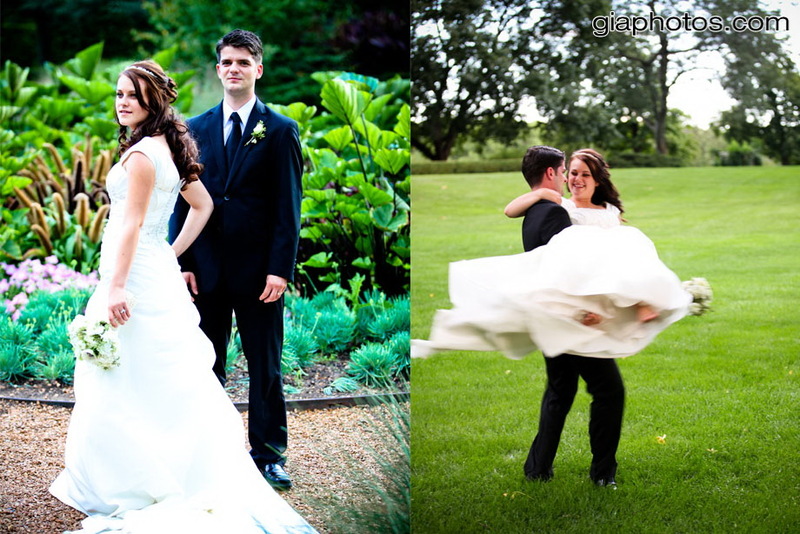 How to choose your wedding photographer. 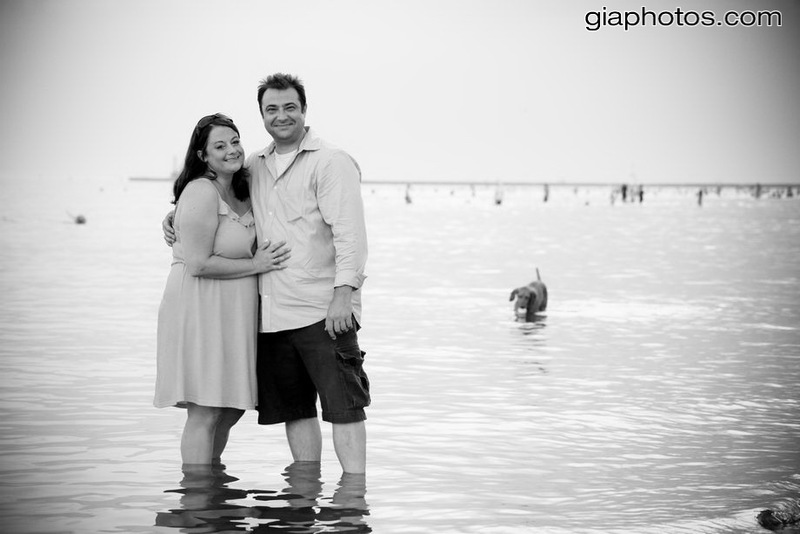 Getting the right wedding photographer for your local or destination wedding can sometimes be harder than you think. Hiring a wedding photographer is one of the first things you should do, because the best professional photographers book their schedules a year in advance. 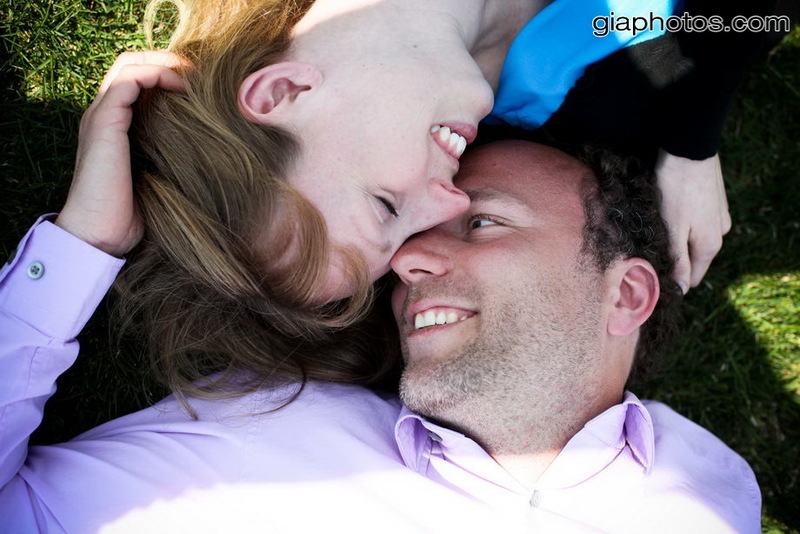 If you want outstanding pictures, start searching for your photographer when you have decided on the date. As an experienced wedding photographer and having been a bride myself, I see things from both sides: therefore, here are the major steps in choosing a professional photographer. 1. Set up a budget (for wedding, and vendors). 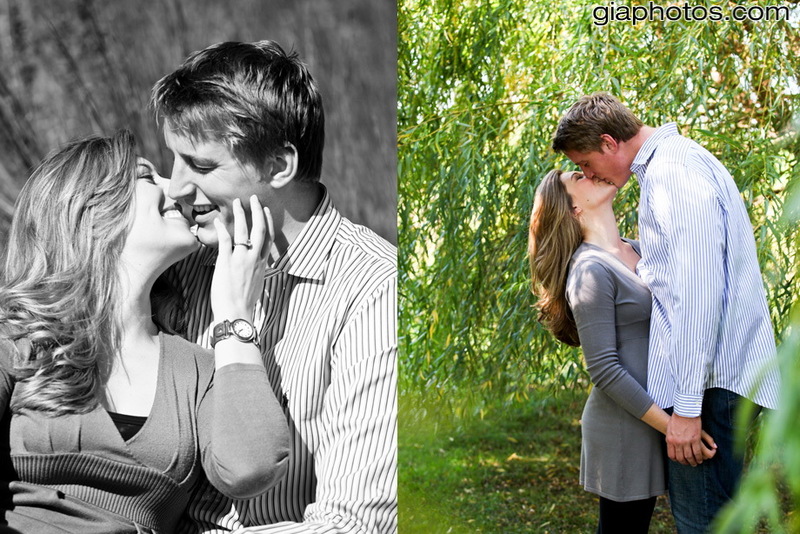 Budgeting is the most important part of choosing the right photographer for your wedding. In fact, that’s where it all starts and, for some, that’s where it also ends. Believe me: it doesn’t matter if you like the work of a photographer that charges $3,500.00 per wedding if you can only afford to pay $2,000.00. But also keep in mind that once the wedding is done, the photos and videos are the only record of this important event in your life. 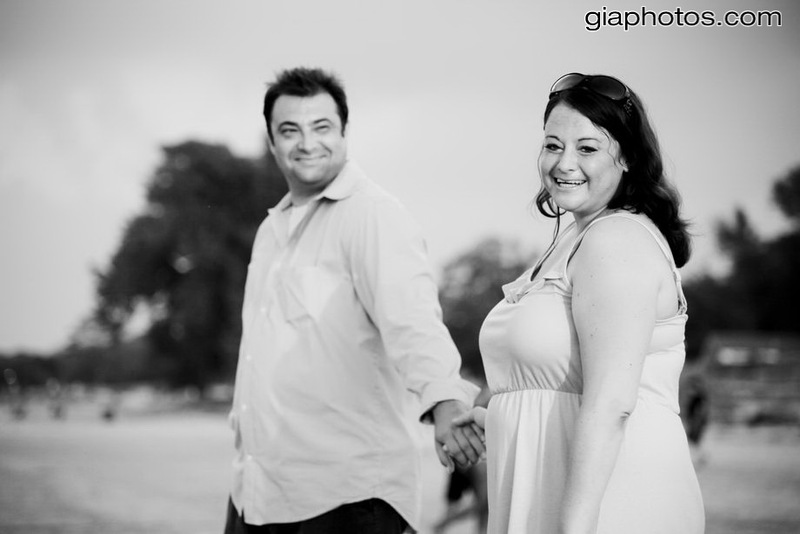 Being a one shot deal with no undo button, choosing the right wedding photographer will be largely a matter of faith. In the end, although price may be a determining factor, paying a little more makes a lot of sense when you consider that there are no second chances. 2. Get referrals and make a list of photographers. 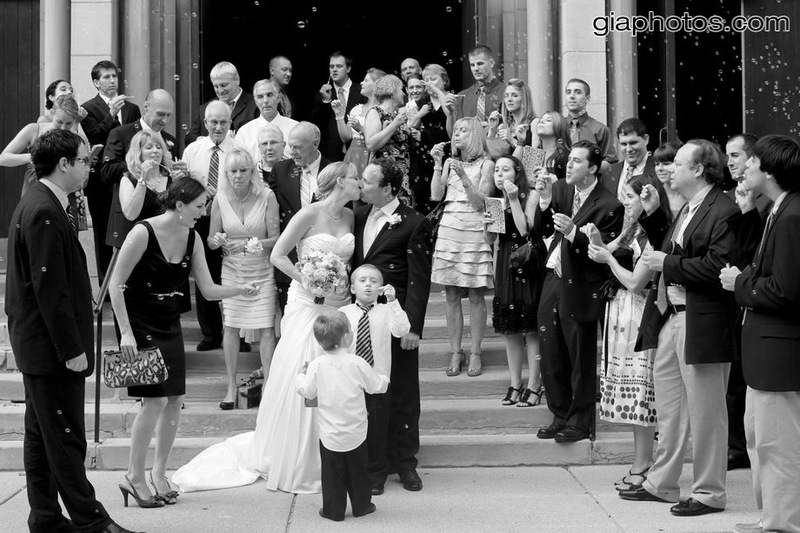 Good wedding photographers have a reputation of success, and therefore are relatively well known. They not only should be easy to find but they always get recommended both by their work and by your friends and relatives that hired them and are happy with their work. So, start your search for the the right photographer by asking for recommendations from friends and family who have held weddings prior to your event. Look at their wedding albums and ask yourself and them as many question as you need to get a better sense of that photographer’s work. Do you like the photos and albums? 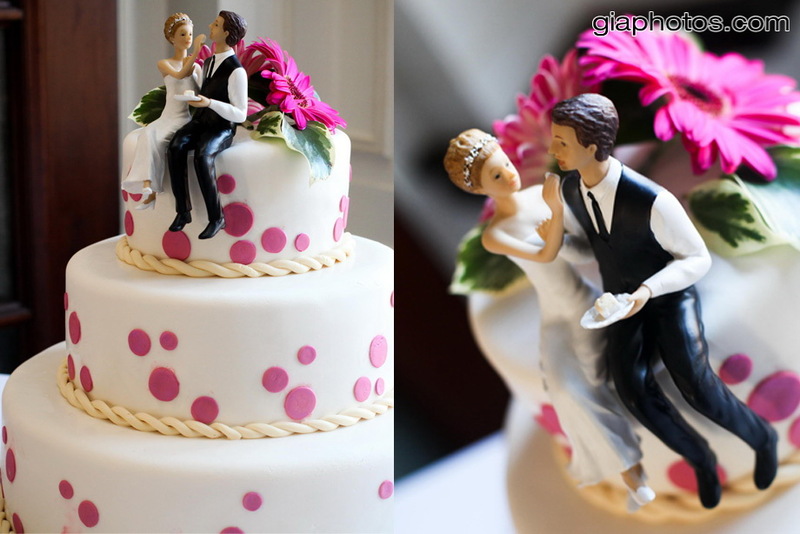 Is there detail in the bride’s gown and cake or are they too bright and washed out from an overexposed shot? 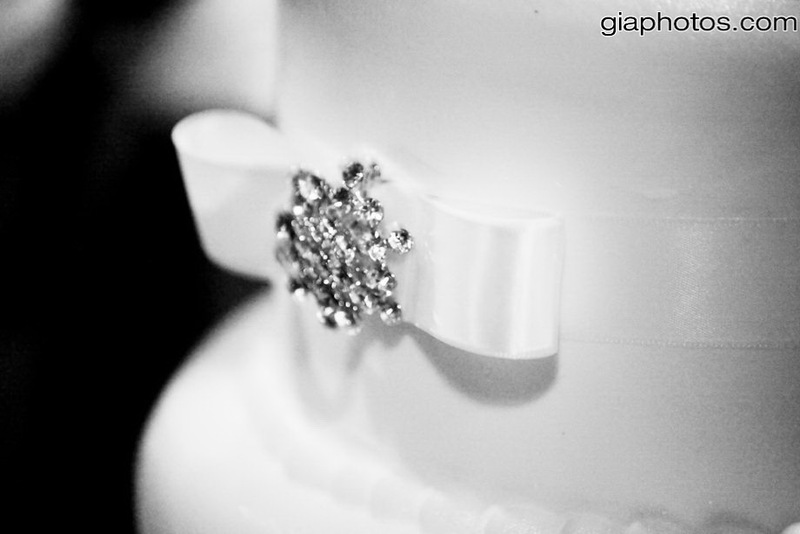 Would you want that wedding album as your own? 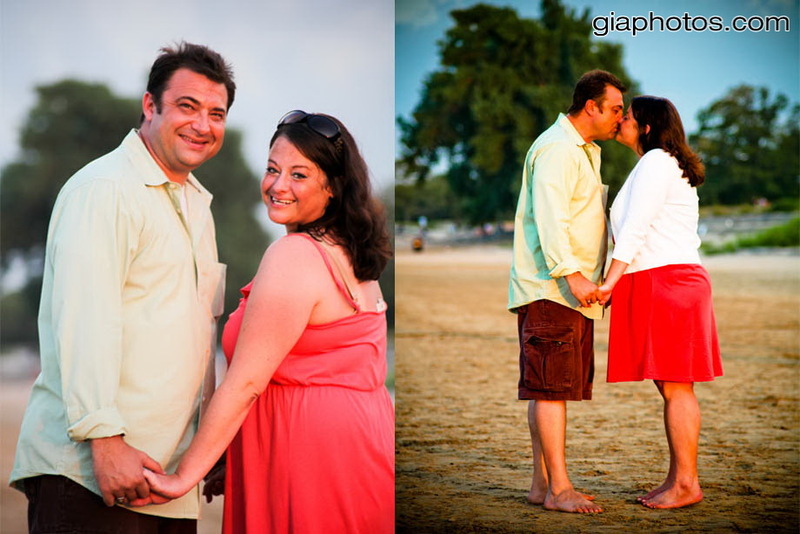 Then, if you like what you see, get the photographer’s info and ask for second opinions. Make sure to have at least a few names down since really good photographers are usually booked months in advance. 3. Check out their work on their websites. Good photographers usually show plenty of their recent work online including full weddings – you will save time by pre-qualifying photographers who have comprehensive online portfolio for possible meeting. Once you have a list of photographers from which to choose, visiting their web sites will make your life easier because you can find out which photographer will meet your budget as well as your needs. 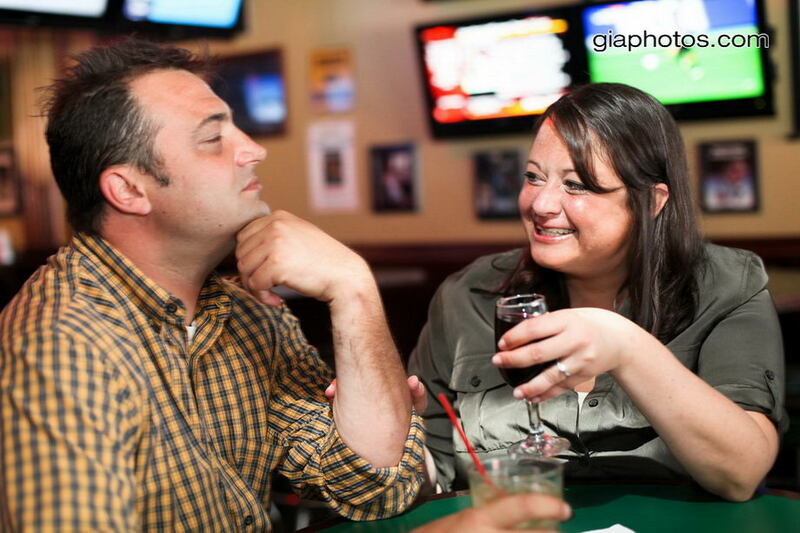 Take time to visit each photographer’s website and carefully review his or her portfolio. Try to concentrate on photos and not on website design. Most importantly, consider how well they perform in different settings/environments and shortlist those photographers whose work looks appealing to you. 4. Make phone calls and interviews. Go down your list and call or email each photographer. You would be surprised how valuable that first contact is. A quick phone call or short email will give you a number of key pieces of information. You can inquire about the photographer’s availability on your wedding day or about type of photography specialties, such as candid, traditional, photojournalism or combination. Most importantly, you can get a pretty good idea as to how much they’ll charge you and what you’ll receive for that price. 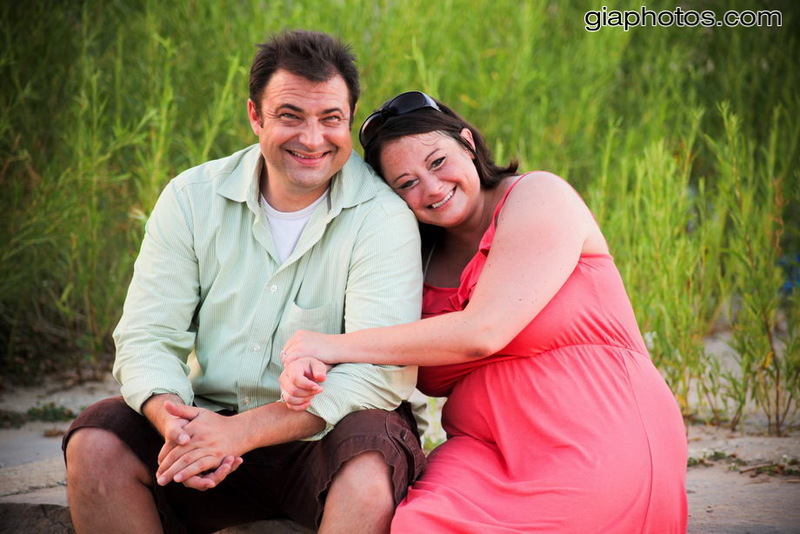 Last but not least, you will find out a bit more about the photographer’s personality. Remember, this person will be an integral part of the most important day of your life, so be sure you choose someone you feel relaxed and comfortable with. 5. Set up an appointment. After narrowing your selection of wedding photographers down to at least three, after visiting their website and phone interviews, make appointments to speak to each photographer. It’s best to meet them on a week day or Sunday if you work during the week since they are usually busy during the weekend. When you meet them, ask to see samples of past work, including various wedding albums they have made from past weddings. Ask them how they deal with wedding guests trying to take pictures while they are posing the wedding party. Ask them how they handle the difficult situations, if they arise. 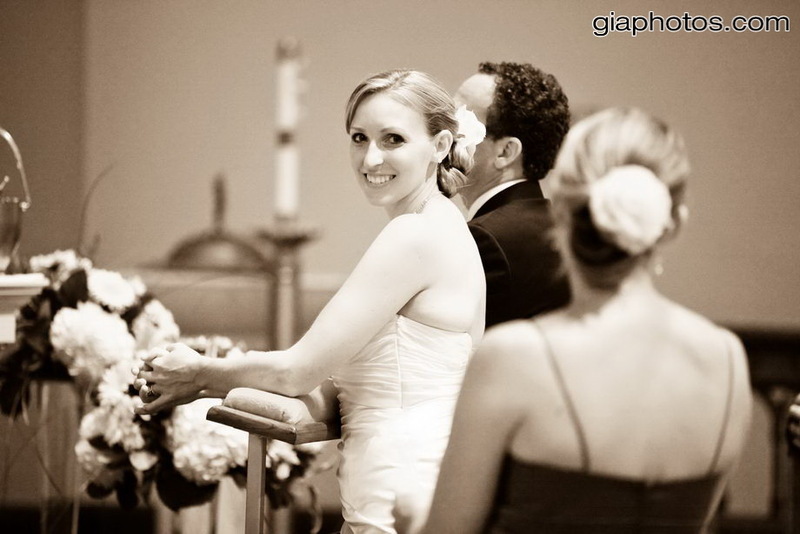 The more questions you ask up front, the more confident and relaxed you’ll feel on and after your wedding day. 6. Get all of your questions answered. Make sure you see at least one album of an entire wedding, from start to finish. 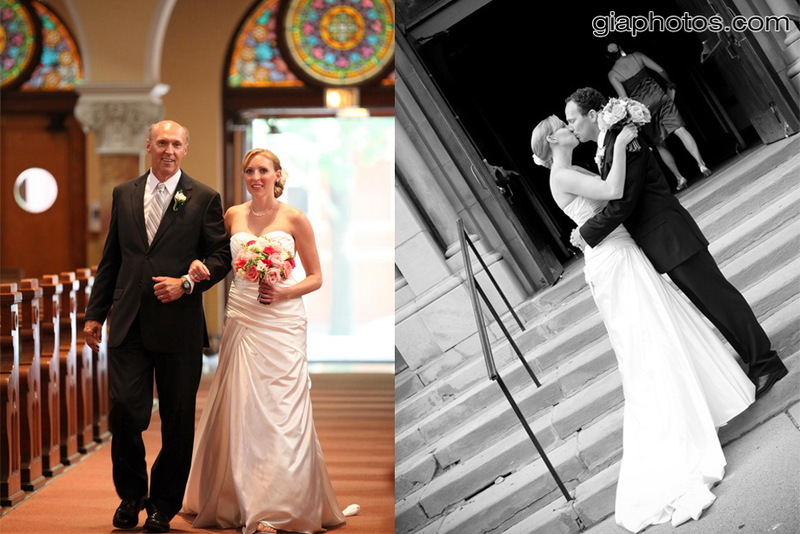 After examining all of the photographer’s work closely, request to see another set of photographs from a recent wedding. Don’t be shy and speak your mind. Pay attention to the photographer’s ability to capture the emotion of the day. 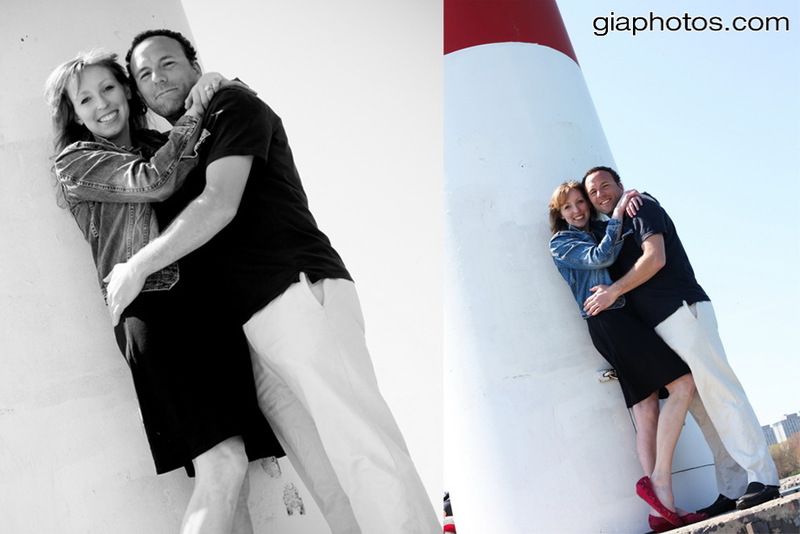 See if the photos have captured the moment and emotions of the people. Make sure you find out if this photographer is fully insured, if they carry spare equipment, or if there’s an option for a second photographer (if you think you may need one). 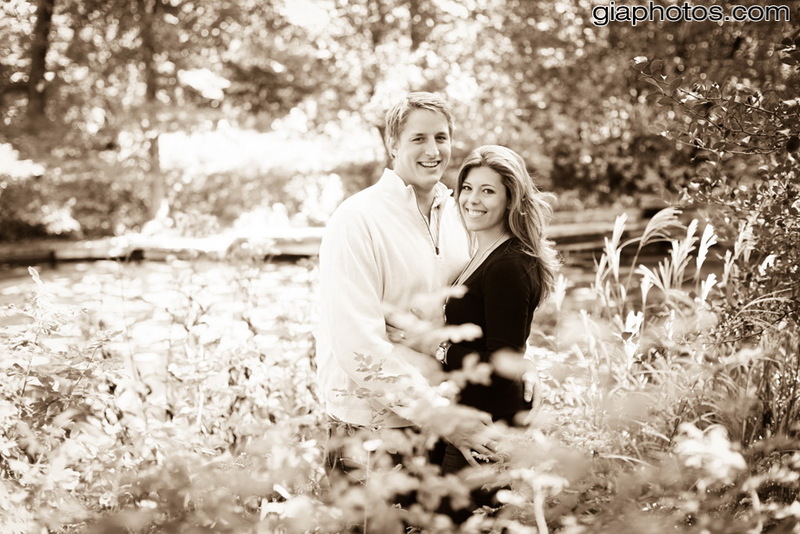 Also, find out what part of your wedding day will be covered and how many hours you have with your photographer. 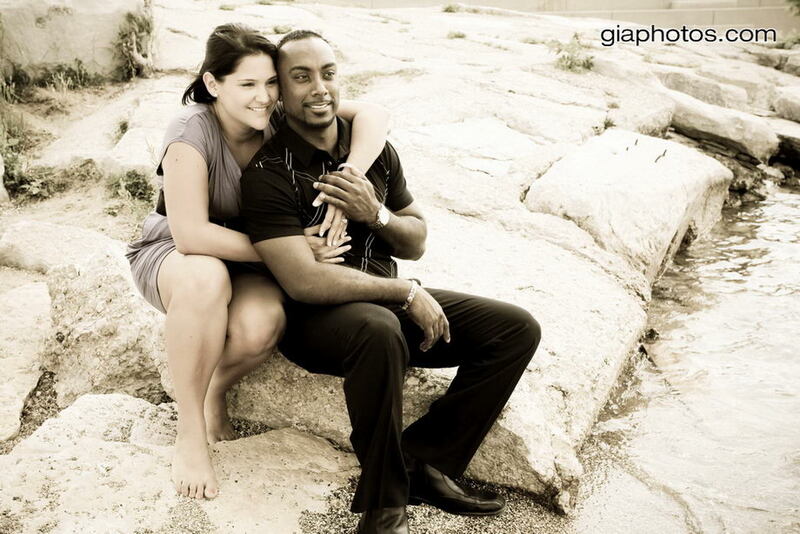 Once you have decided on your favorite photographer, make sure you book him/her as early as possible. Although there are many to choose from, you’ll find they get booked up very quickly, especially for weekend or summer weddings. While you want to make sure you book your photographer for the date of your wedding immediately, make sure you read over the legal details of exactly what you will get before signing the contract. Make sure that the photographer you want is the photographer you will get at your wedding since some larger companies may switch photographers in the last minute. 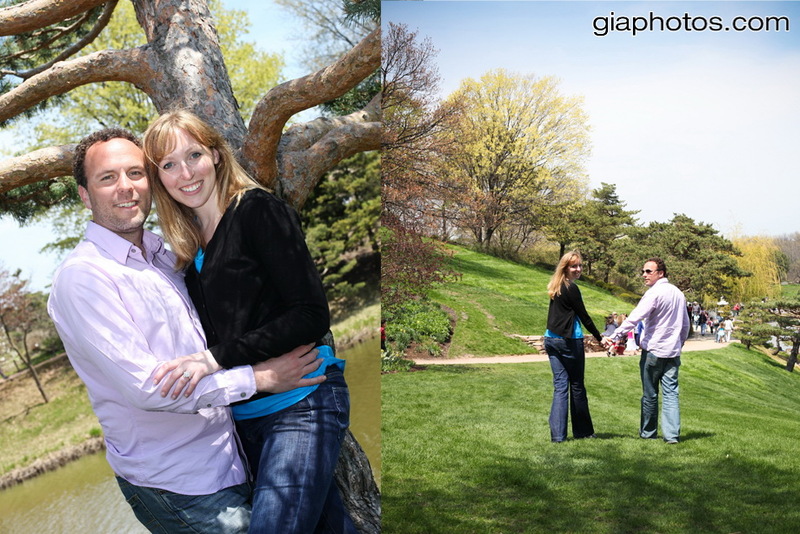 This means communicating with the photographer about the details of the event, when and where the ceremony will be held as well as the reception and what types of photographs you want. Make sure you reconfirm with your photographer every once in a while and keep him/her informed about any time and place changes. This entry was posted in Chicago Baptisms Photographer, Chicago Engagement Photographer, Chicago Engagement Photography, Chicago Trash The Dress Photographer, Chicago Wedding Photographer, Chicago Wedding Photography, Wedding Tips and tagged best chicago engagement photographer, best chicago wedding photographer, best chicago wedding photos, best engagement photos, candid photography, chicago engagement photographer, chicago engagements, Chicago Wedding Photographer, engagement photographer, traditional wedding photography, wedding photographer, wedding photography on October 15, 2011 by gia. 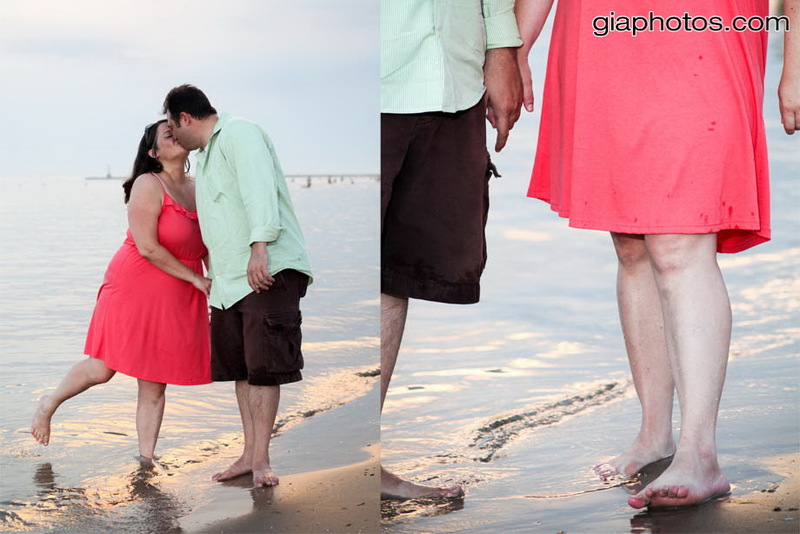 This past weekend I had the pleasure of photographing Charles and Anne during their two day wedding. Exceptionally hilarious people, who always put everyone in a good mood, easy going, calm and relaxed would pretty much describe them. Their reception was full of fun loving people, who love to dance, no matter their age. I truly had a wonderful time, and if I wasn’t a vegetarian I would’ve enjoyed lots of German food. 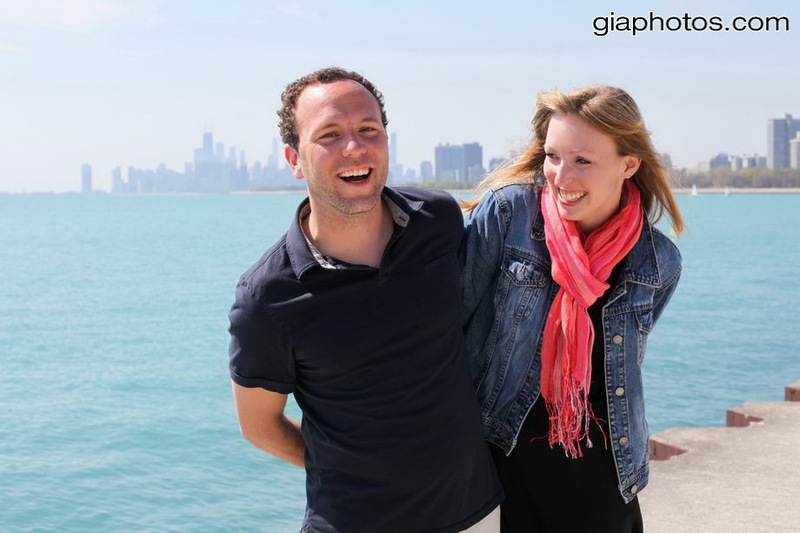 This entry was posted in Chicago Baptisms Photographer, Chicago Engagement Photographer, Chicago Engagement Photography, Chicago Trash The Dress Photographer, Chicago Wedding Photographer, Wedding Tips and tagged best chicago wedding photos, best engagement photos on August 10, 2011 by gia. Carrie and Dan’s wedding at Carnivale Restaurant, Chicago was wonderful. Great people, great food make for a great wedding. And even the weather was very cooperative with us considering the crazy rain we’ve been having. When you have such a wonderful couple everything turns out not just the way you want it, but much better. 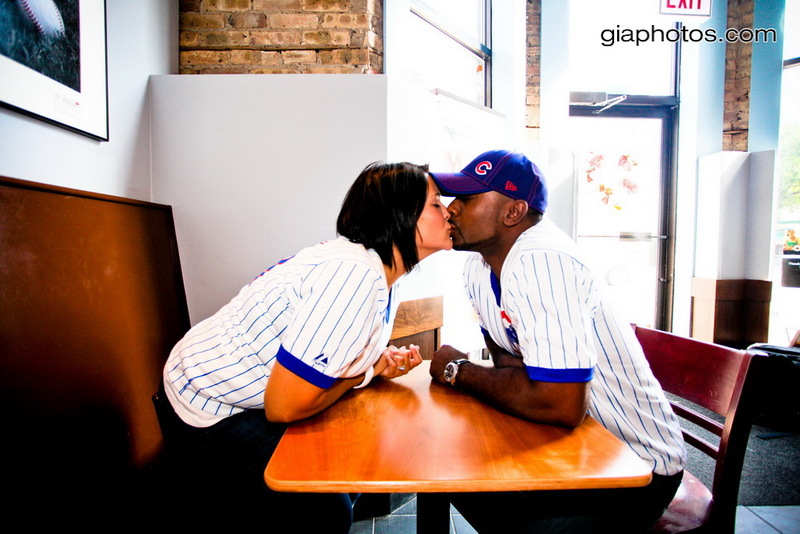 This entry was posted in Chicago Baptisms Photographer, Chicago Engagement Photographer, Chicago Engagement Photography, Chicago Trash The Dress Photographer, Chicago Wedding Photographer, Wedding Tips and tagged best bridal photos, best chicago engagement photographer, best chicago wedding photographer, best engagement photos, carnivale restaurant chicago on July 25, 2011 by gia. 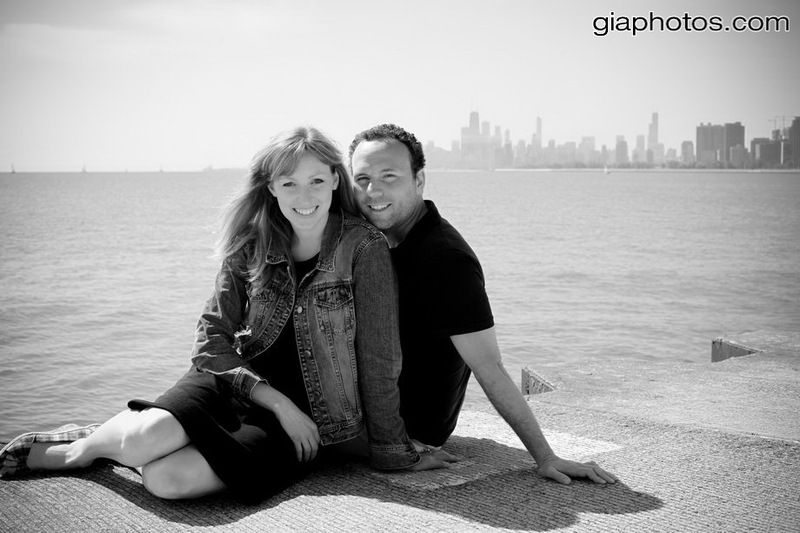 Chicago Engagement Session at Montrose Beach & Local Neighborhood for Beth & Barney. 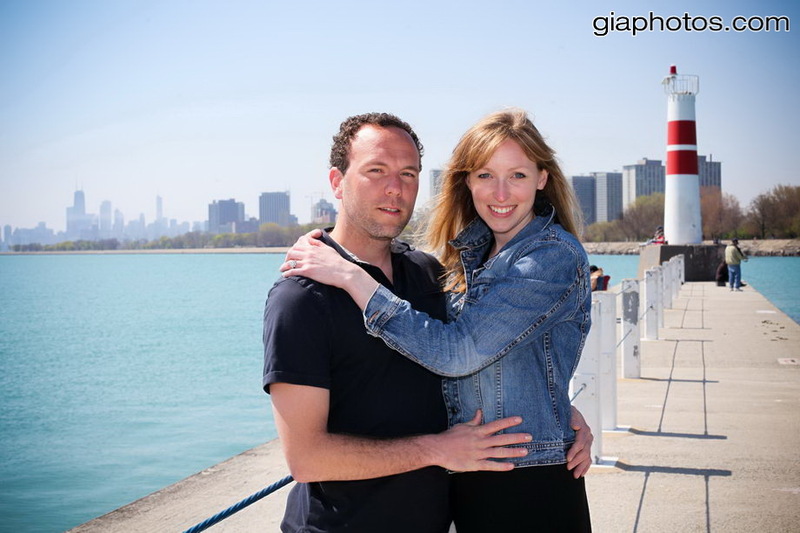 This entry was posted in Chicago Baptisms Photographer, Chicago Engagement Photographer, Chicago Engagement Photography, Chicago Trash The Dress Photographer, Chicago Wedding Photographer, Wedding Tips and tagged best chicago wedding photos, best engagement photos, wedding photographer on July 22, 2011 by gia. 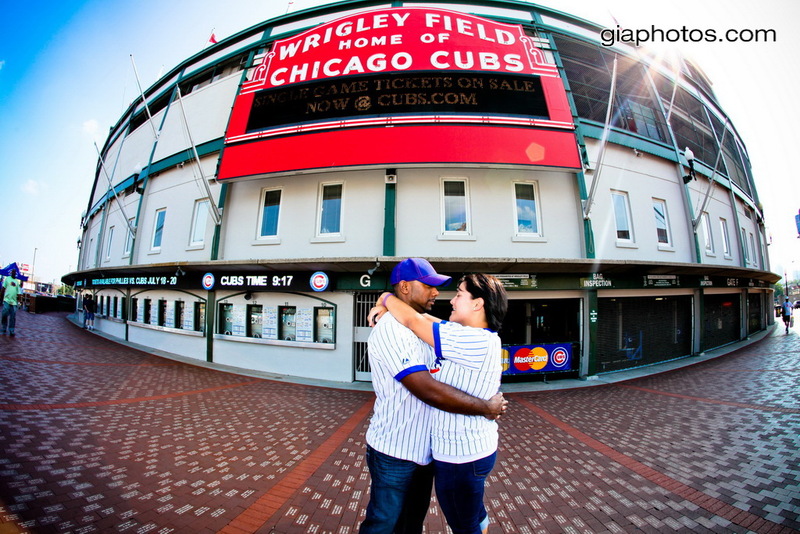 I had the pleasure of photographing some of the biggest Cubs fans ever, Amber and Nirmal, and of course we started by Wrigley Field followed by Starbucks, which has a special place in their hearts and finally we went to Adler Planetarium to get a little bit of Chicago in the background. 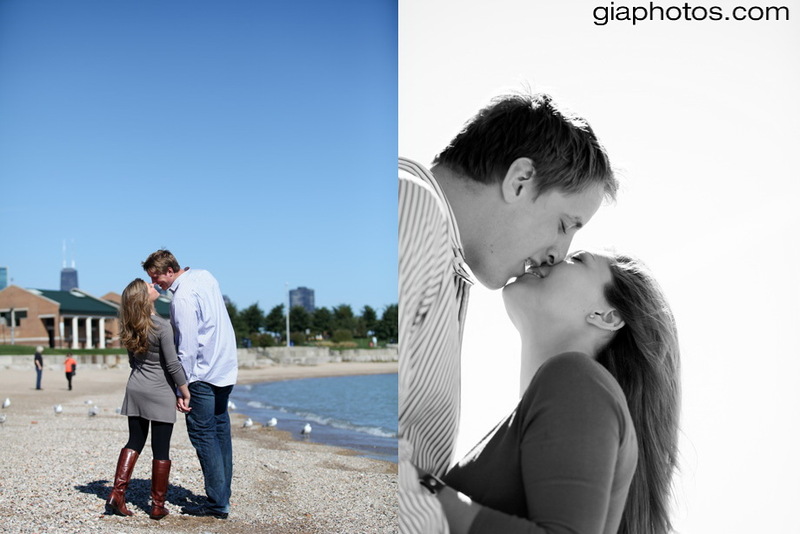 This entry was posted in Chicago Baptisms Photographer, Chicago Engagement Photographer, Chicago Engagement Photography, Chicago Trash The Dress Photographer, Chicago Wedding Photographer, Wedding Tips and tagged best engagement photos, chicago engagement photographer, chicago wedding photogrpaher on July 19, 2011 by gia. 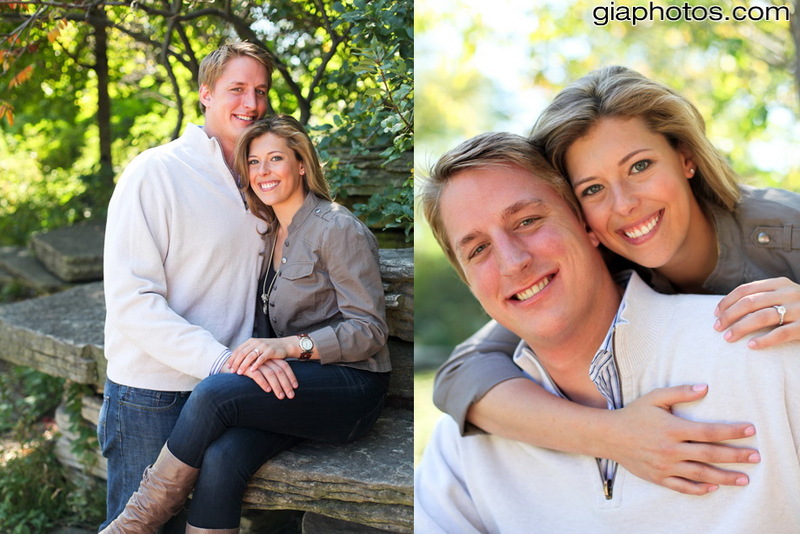 Anne and Charles are some of the funnest people I had the pleasure of photographing. I can’t wait for their wedding. 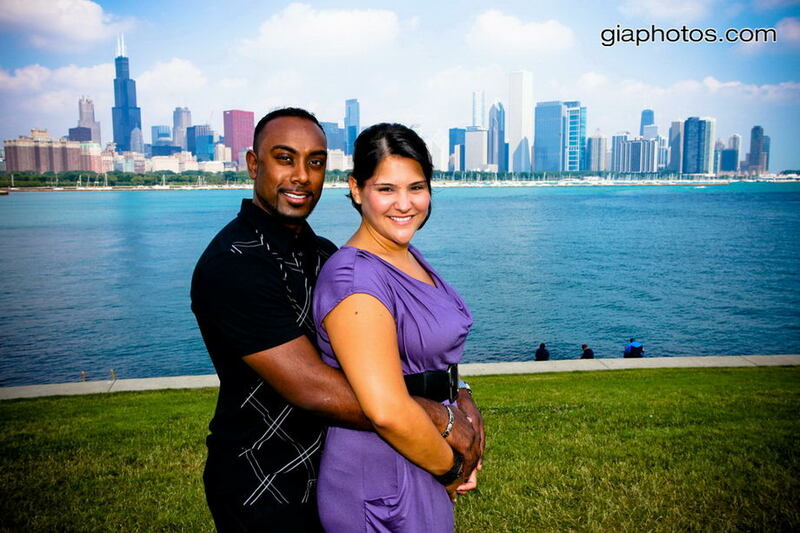 This entry was posted in Chicago Baptisms Photographer, Chicago Engagement Photographer, Chicago Engagement Photography, Chicago Trash The Dress Photographer, Chicago Wedding Photographer, Wedding Tips and tagged best chicago wedding photos, best engagement photos, chicago engagement photographer on May 11, 2011 by gia. 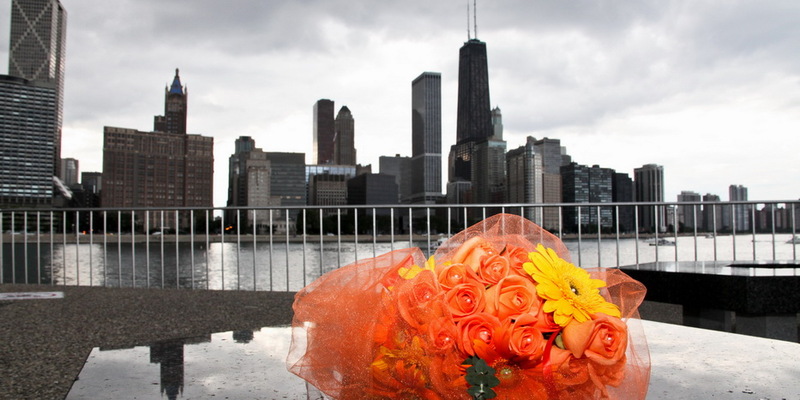 A Winter Wedding at Navy Pier. 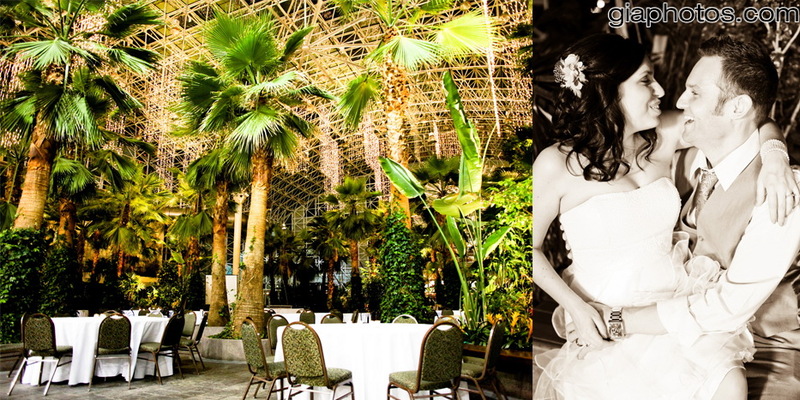 A winter wedding at Crystal Gardens, Navy Pier with Heather and Adam as bride and groom. 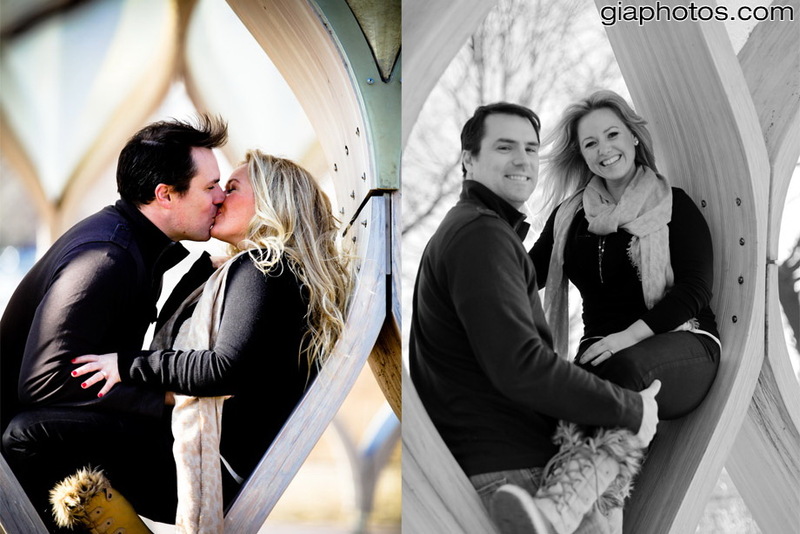 They are by far some of the most wonderful people I’ve ever had the pleasure of photographing. 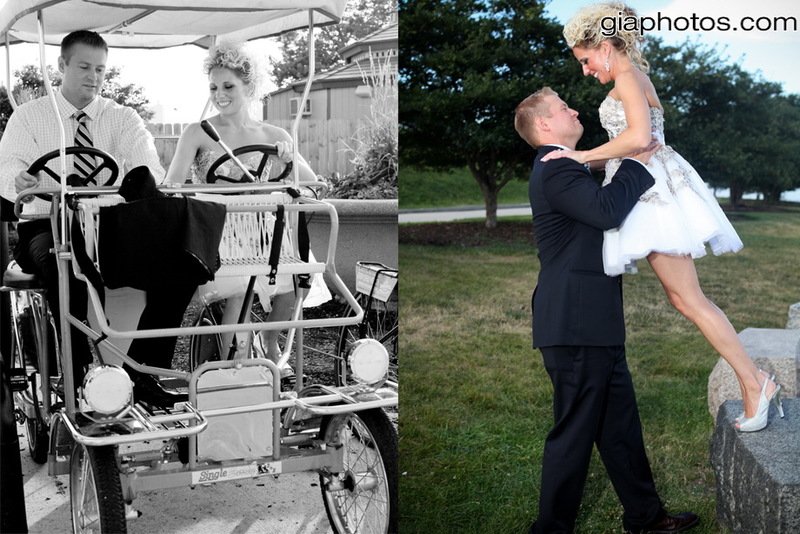 Photos from their wedding now on my site to view. 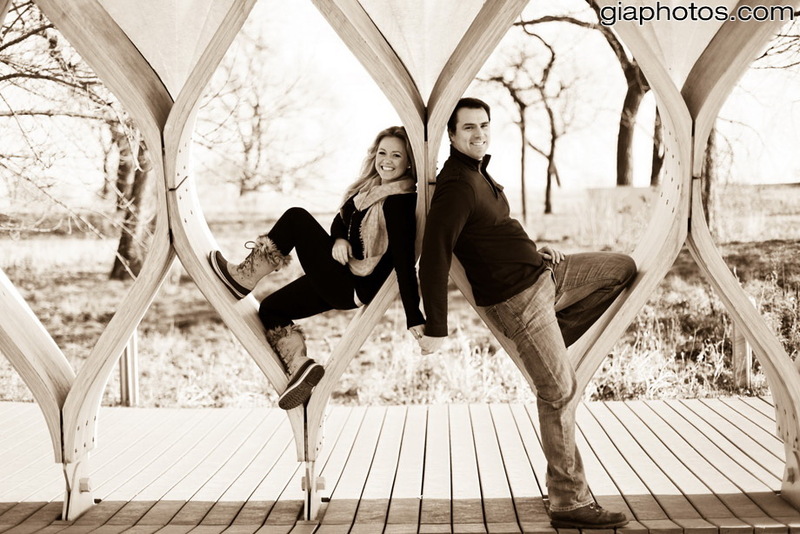 This entry was posted in Chicago Wedding Photographer and tagged best chicago wedding photos, best engagement photos, crystal gardens photos, navy pier photos on February 21, 2011 by gia.